Happy Monday! We had a great relaxing weekend. 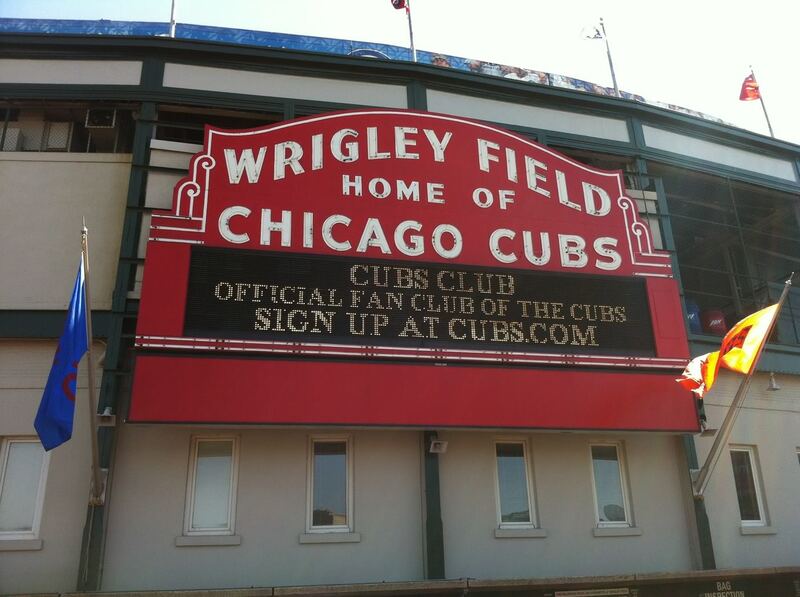 The husband was in Chicago last week for the Tigers and Cubs game. As you can tell from our sweet puppy Wrigley’s name, he’s a big cubs fan! 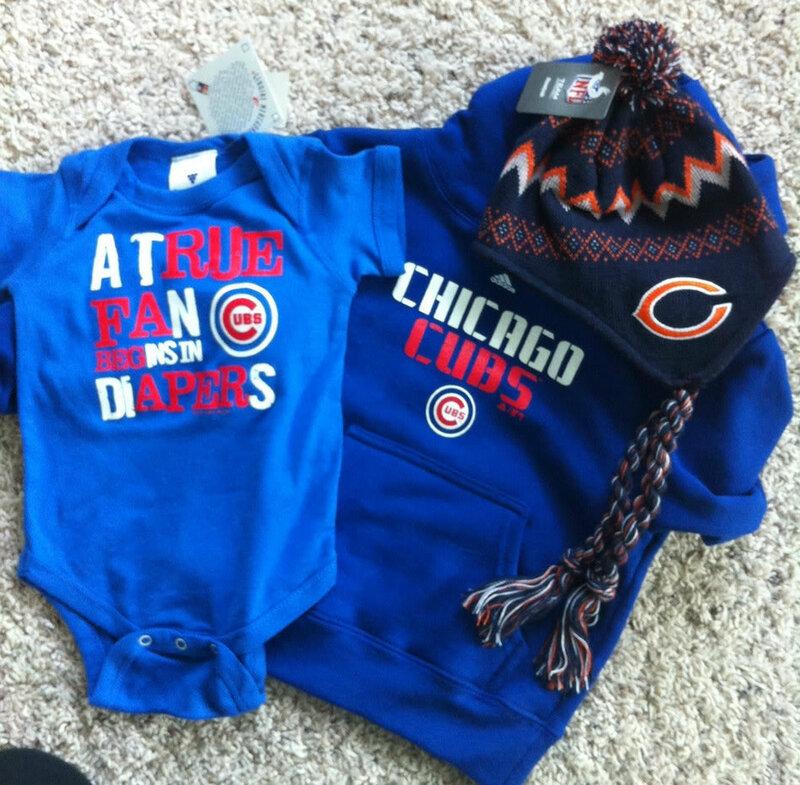 The husband made sure to buy a few little things for our baby cubs fan too! And apparently he’ll be a bears fan as well. 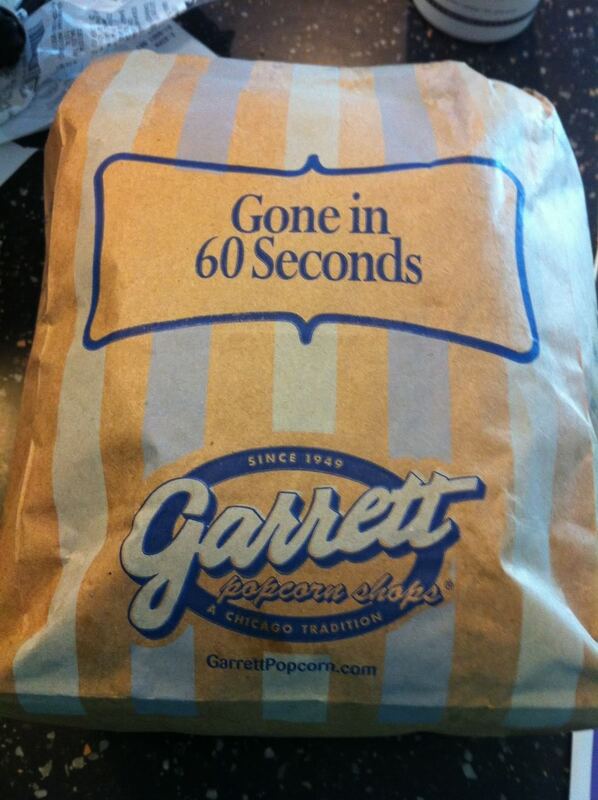 And he brought home some Garrett’s popcorn for this mama-to-be…he sure knows me well. 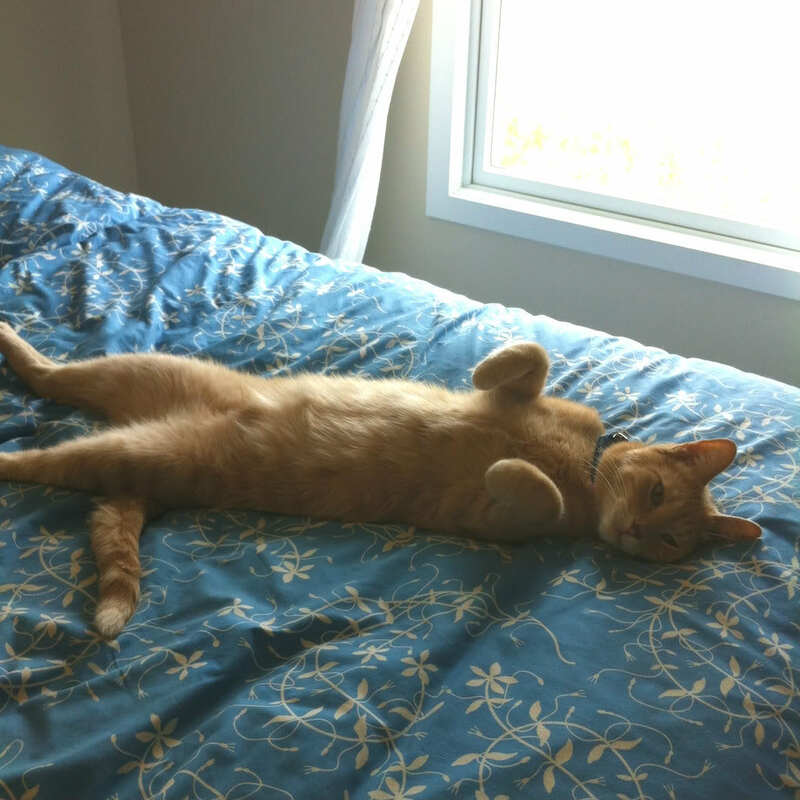 The rest of the weekend was spent relaxing (Henry)…. 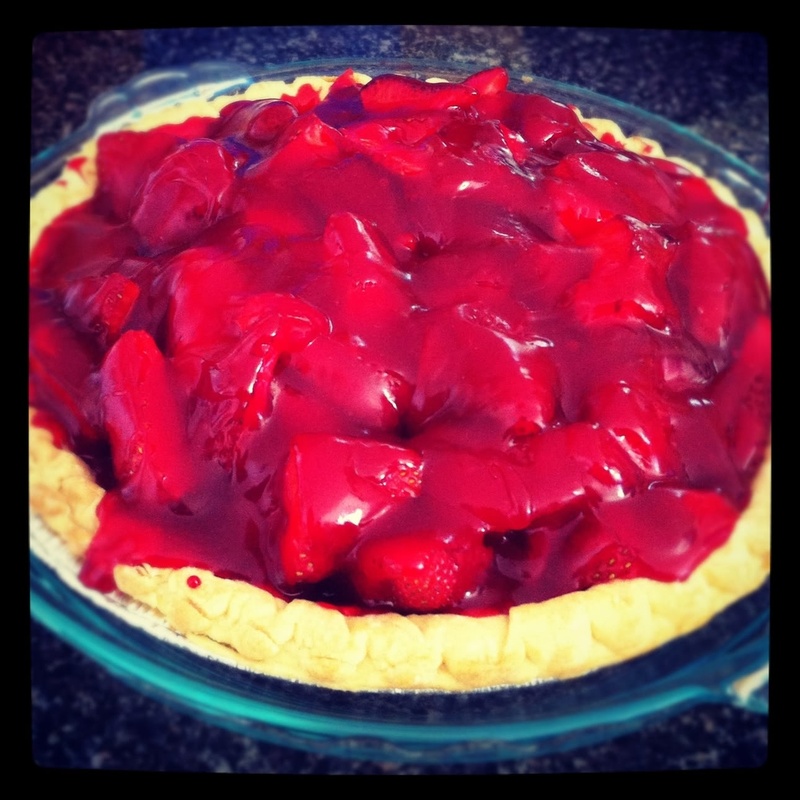 Making strawberry pie (thanks Chelsea for the recipe!)…. And making burp cloths! Well, actually my mom made them. I just supervised. Bibs and baby bedding are up next! I hope you had a great weekend! Oh, and before I forget, check out the amazing frames I found a Hobby Lobby on Saturday…. Go get yourself some now! They are much more affordable than some of the designer frames you see for sale…and just as cute! Make sure you use a 40% off coupon! 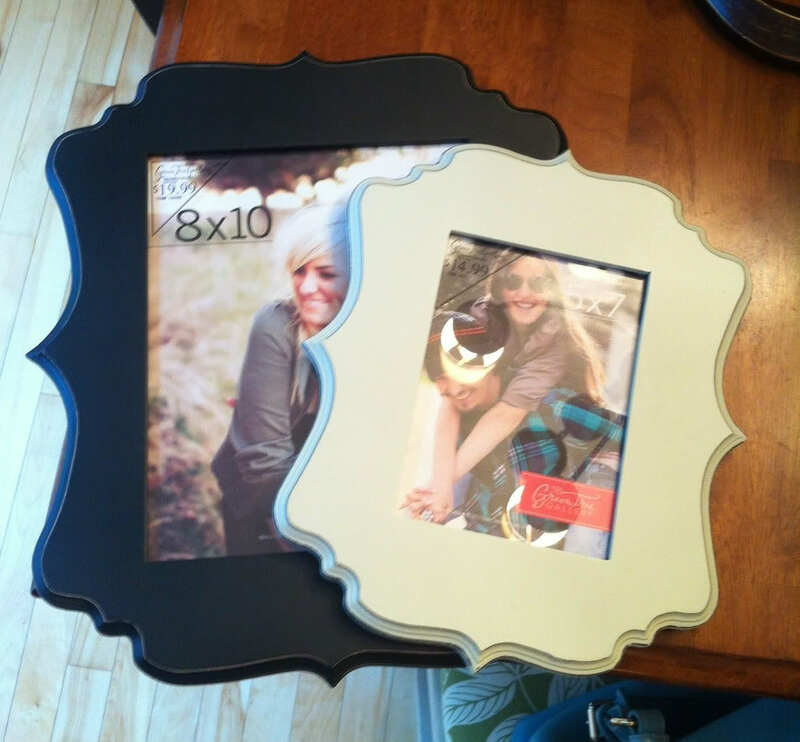 Love the frames..I'm a picture frame addict..always looking for new ones! We're getting a hobby lobby! Well, that's the rumor at least… Love, love, love the burp cloths and can't wait to see the bedding and bibs!! The baby gear is super cute!! Love the frames too! 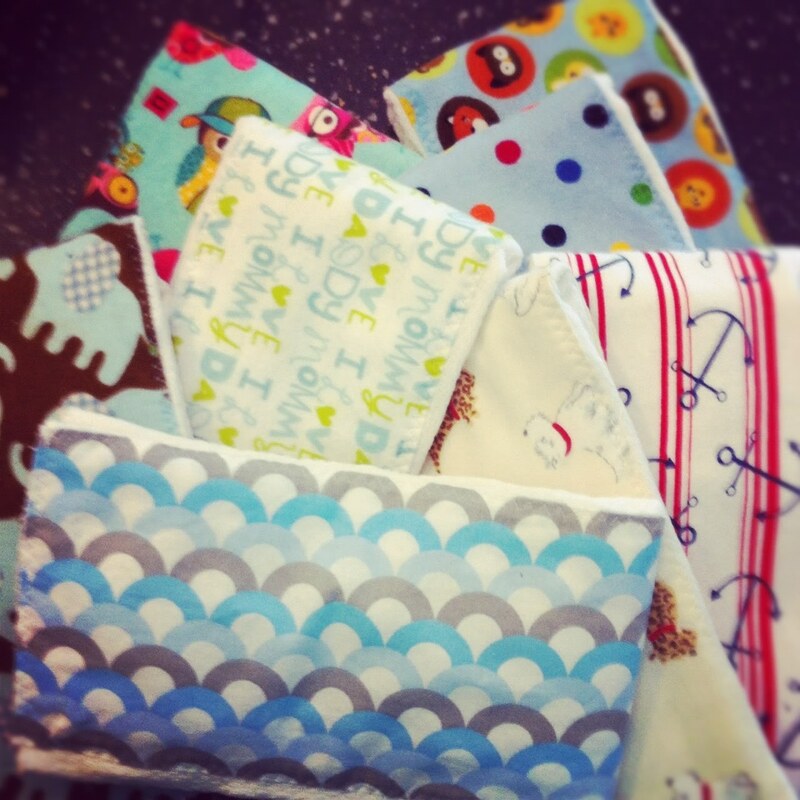 I love that you are making your own burp cloths. Could you post how ya'll did it? And the strawberry pie? Looks delish! I think I found a new recipe to make this week 🙂 thanks for sharing the strawberry pie! sounds amazing. Loving those frames too! I'm dying to get to a Hobby Lobby! I've seen posts all over the place about great finds there, the closest one is 3 hours from me. ahhh CUBS. gotta love em! my sister lives in chicago so we also thought about naming sherman "wrigley". 🙂 headed there for the 4th. can't wait! The Cubs onesie is SO sweet! I love the little Cubs gear. So cute. Oooo the Garrett's mix of cheese and caramel – SO GOOD! Love the sweet baby clothes and burp cloths! Aw, thanks for the link love! I hope the husband liked the pie. Isn't Garrett's so good? 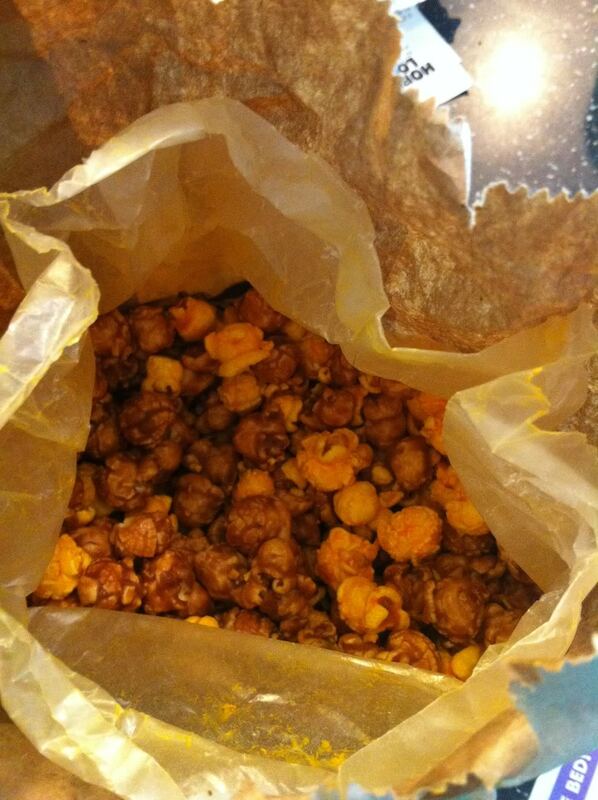 My parents brought us a bag of caramel and chocolate covered caramel popcorn a couple weeks ago. Ah looks like a great weekend…love those sweet burp cloths. The onesies are so cute! I love love Chicago!